Home » Animals , Art , Biodiversity , Birds , Buenos Aires , Buildings and architectural structures , Catamarca , Chaco , Chubut , Churchs and Cathedrals , Cities and Towns , Cordoba , Culture » The 10 Most Popular Posts on Argentina Photo Gallery in January 2014. 1.- Gualeguaychú Carnival The Carnival of the Country. 2.- Lagunas de Yala, water mirrors in height with a stunning vegetation. 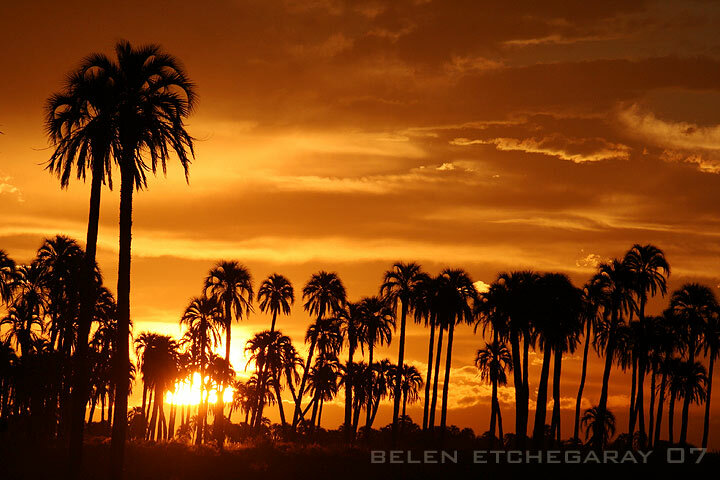 3.- The 10 Most Popular Posts on Argentina Photo Gallery in December 2013. 4.- Progressive disappearance of missionary fauna. 5.- Andresito Provincial Park great exponent of the missionary nature. 6.- International Exhibition Fair of Buenos Aires, The Book - From Author to Reader. 7.- The 10 Most Popular Posts on Argentina Photo Gallery in November 2013. 8.- Teyú Cuaré Provincial Park (Misiones), inspirational writer Horacio Quiroga. 9.- The 10 Most Popular Posts on Argentina Photo Gallery in October 2013. 10.- Neuquén is known for the sport hunting of deer and wild boar.